After much anticipation Abeg Sir have started making waves in this city. 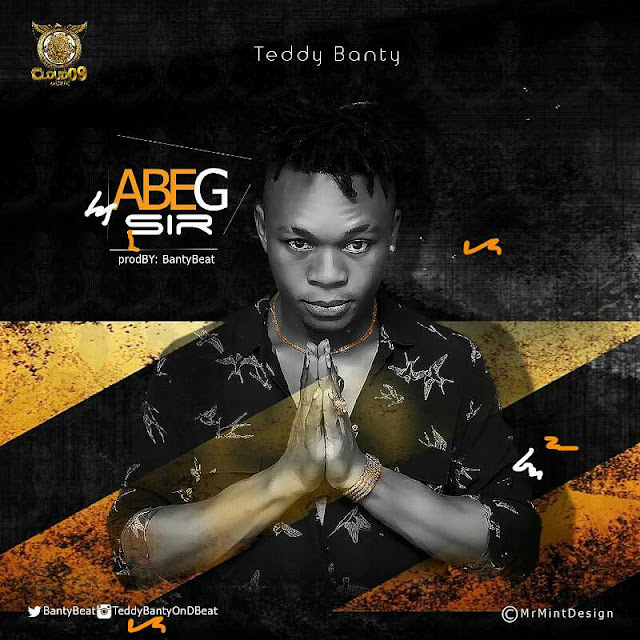 What an amazing track from ace producer and singer Teddy Banty. Abeg Sir, this hit is heavily packed, lyrically and as you already know the beat is a monster. Download, share and have fun.